FACILITY DESIGN & SUPPLY Done Differently. In 1980, adventurer, traveler and artist, William McBride, Hangman's founder, saw trends in hospitality restaurant design and a need for a company to provide one-stop shopping for commercial kitchens and bars. in the Midwest. Brian found the work to be challenging, fast-paced and exciting, and he truly excelled in this capacity. 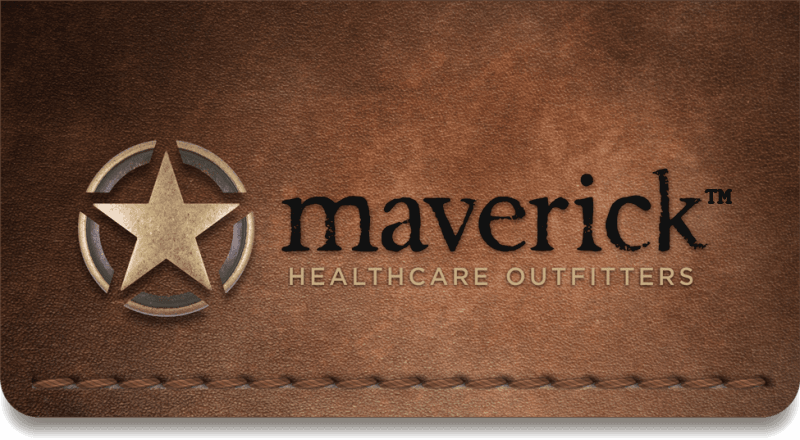 Since joining Maverick Healthcare Outfitters, Brian has been extremely impressed with the level of sophistication that go into our projects. “What’s been so impressive is, it's not just our slogan to Ask. Listen. Deliver. I get to drive results. It's a great feeling to be on a project management team that delivers design and Installation solutions as well as we do for customers. Seeing a project from start to finish, with my fingerprint on it as part of a team responsible for a successful build and a customer's satisfaction, is a great place to be for a job well done.